It is July and today is the second Tuesday. This means it is time for another edition of Bread Bakers. The theme our lovely host Mayuri Patel chose for the month is Natural Sweeteners. Do check out her blog for tons of amazing recipes. The theme she chose was rather interesting, forcing me to think beyond sugar for a sweet bread. The options were palm jaggery, honey, maple syrup, blackstrap molasses, dates, banana puree, coconut sugar, balsamic glaze, brown sugar syrup, real fruit jam made without any sugar or stevia. While I haven't baked with any of these in the past, it was fun exploring the options! After extensive search on multiple blogs and foodgawker, I decided to make a Banana Bread. That is when I remembered seeing a beautiful picture by Bina on Instagram. 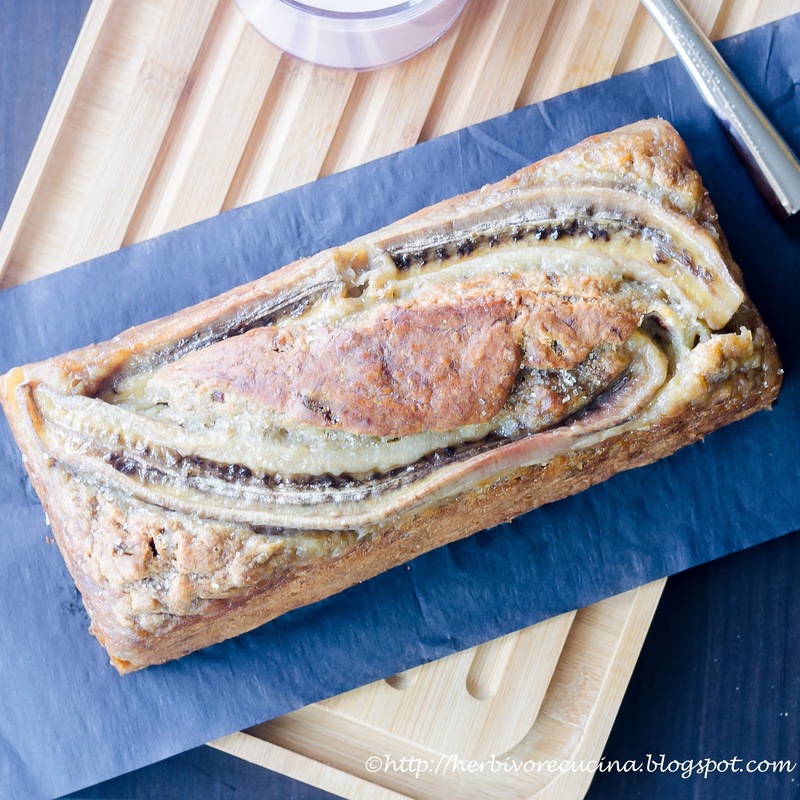 A short while later, I landed on her blog one more time and she had a recipe that fit my requirement; a date sweetened banana bread! Here is her wonderful recipe and her IG feed with all the beautiful pictures! While I modified the recipe to use APF (I was not sure of baking with all new ingredients at once! ), the bread turned out really great. In today's time, lots of people are on the diabetes bandwagon and more and more people are unfortunately joining in. This makes such themes really important and I am glad I could save a dozen recipes with just natural sweeteners in an attempt to find a perfect recipe for this month's event. We thoroughly enjoyed this bread and I am going to continue baking without sugar! Coming to the bread, this one is a rather simple one. Basic ingredients like flour, bananas, oil and eggs; combined with a cup full of dates makes this bread really hearty. 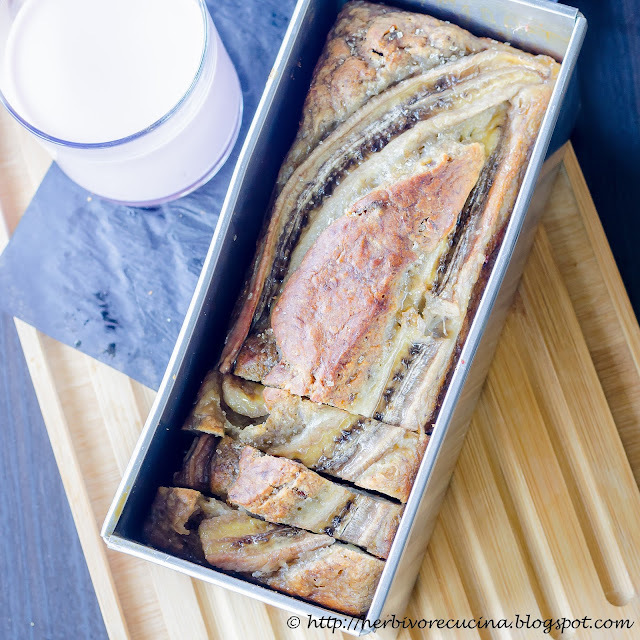 The bananas for this bread have to be nice and ripe so that they impart sweetness in the bread. The ones with brown spots work best for this. The recipe is similar to any other banana bread recipe, and makes a bread that is super for breakfast or as a snack! 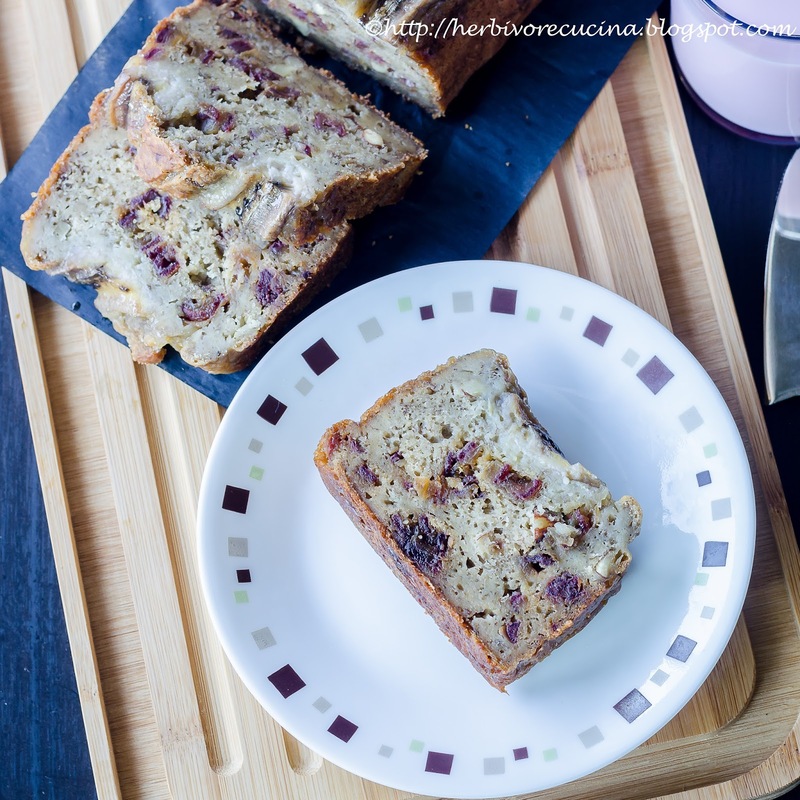 I loved this version of the Banana Bread and hope you like it too. Preheat oven to 325 F. Line a 9*5 bread pan with parchment paper and keep ready. Chop the dates into small bits. Sliver the almonds. Sift all purpose flour, salt and baking powder together. Mix in dates and almonds. Lightly beat the eggs. Set aside. In a bowl peel and mash four bananas. Once properly mashed, add the eggs, oil, vanilla extract and lime juice. Mix well and finally add the baking soda. Once it all comes together, add to the dry ingredients. Mix well but do not over mix. Transfer the mixture to the bread pan. 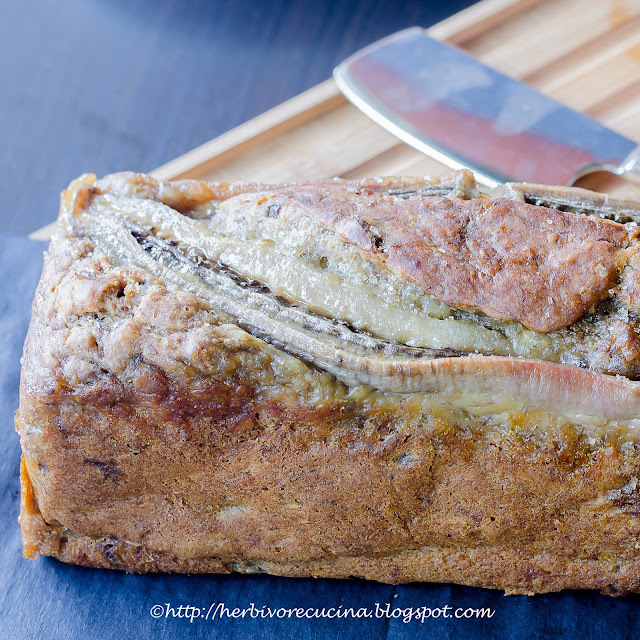 Slice the last banana vertically and place on top of the dough. Bake for 40-45 minutes. Cover with a foil piece if the sides start browning very quickly. When a toothpick inserted in the centre comes out clean, remove and cool. Transfer to a cooling rack and let the bread cool completely. #BreadBakers is a group of bread loving bakers who get together once a month to bake bread with a common ingredient or theme. You can see all our of lovely bread by following our Pinterest board right here. 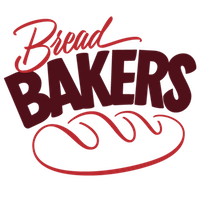 Links are also updated after each event on the BreadBakers home page. We take turns hosting each month and choosing the theme/ingredient. 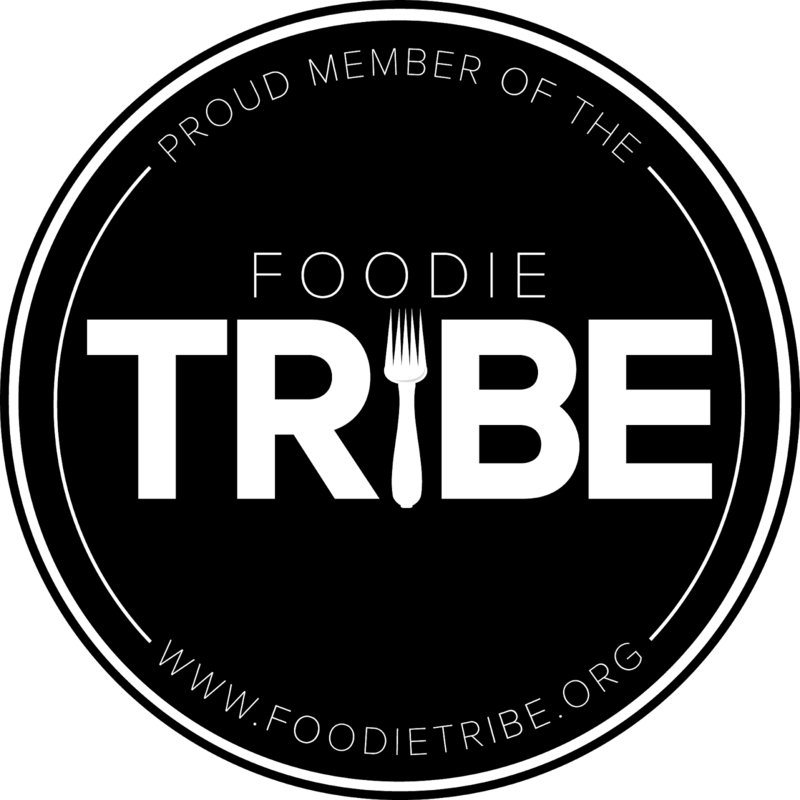 If you are a food blogger and would like to join us, just send an email with your blog URL to Stacy @ foodlustpeoplelove@gmail.com. 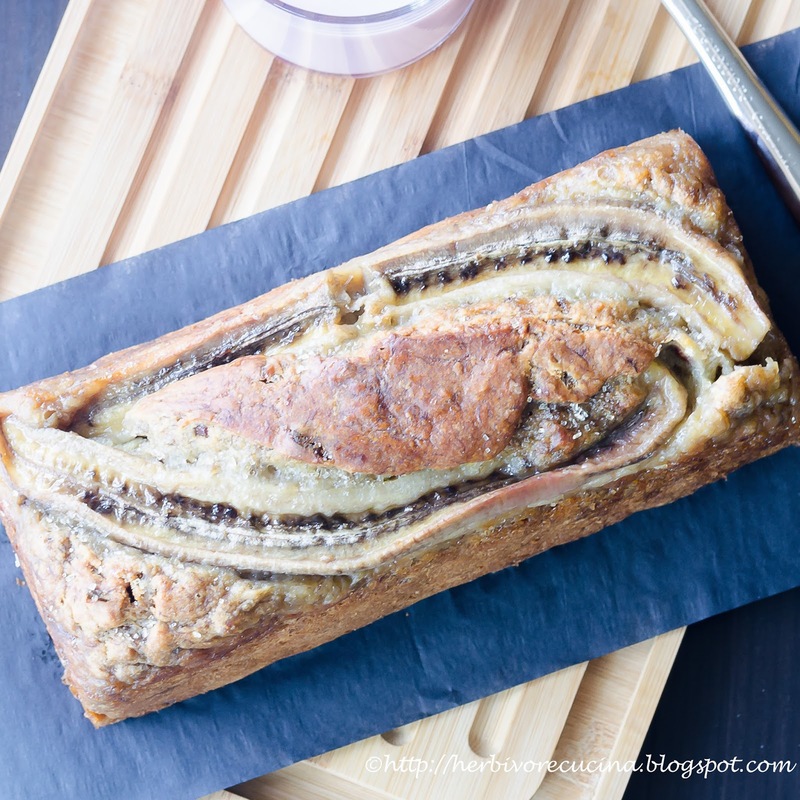 Pain au Levian avec Banane by What Smells So Good? 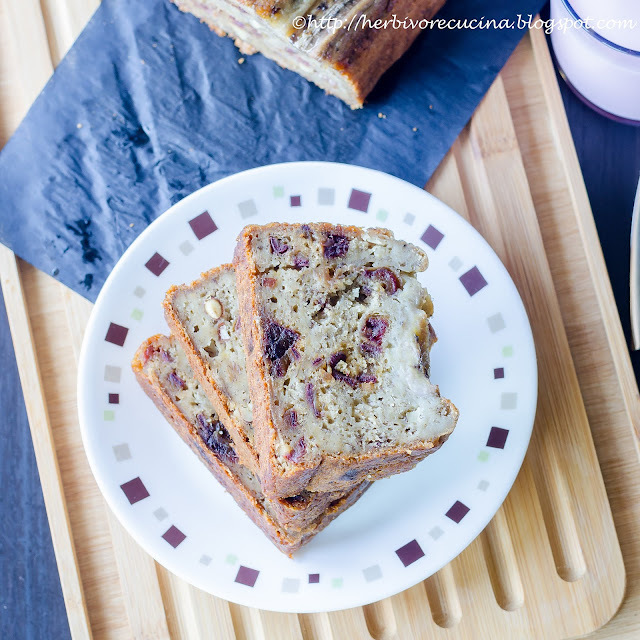 Banana bread is a favorite of mine. Love the way this looks, so moist and flavorful, and especially the banana on top. 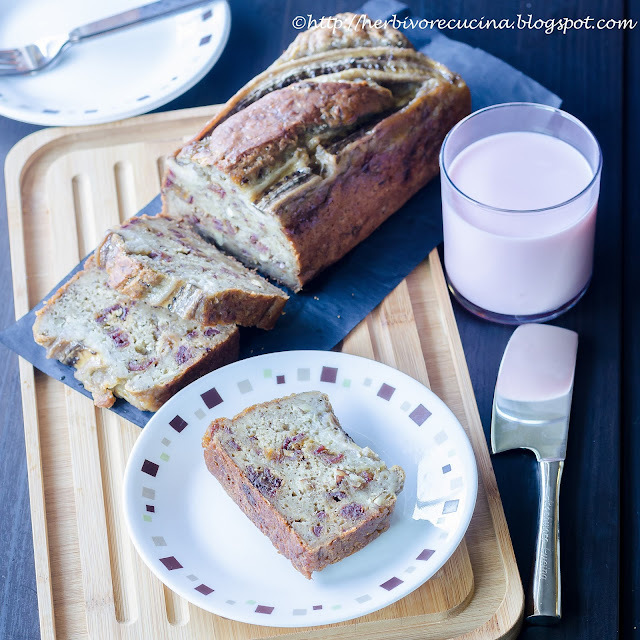 Amazing looking banana bread Smruthi. Using dates is a great alternate to sugar. The bananas on top give the bread a great look. How gorgeous. I love the banana lying across the top of the bread like that. Just beautiful. This is such a gorgeous loaf of bread! What a great idea, and those bananas across the top are so artful! Your banana bread looks so moist and flavourful. With the sweetness of dates, flavour and moistness of bananas, i can imagine that it must be really delicious. laying the vertically cut banana on top makes the loaf look so beautiful. Lovely bake Smruti. 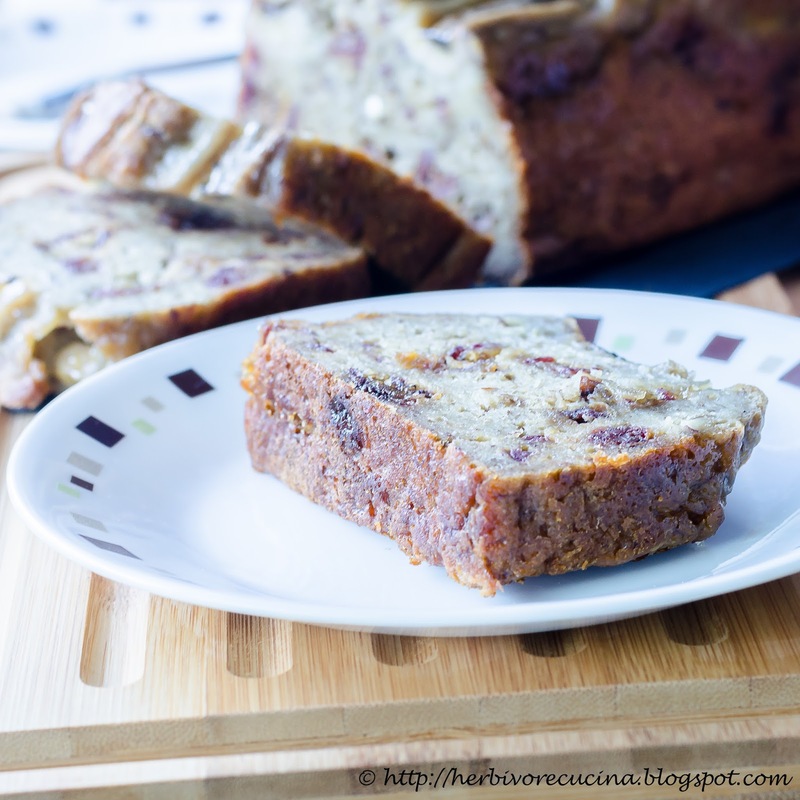 I never thought to put dates in banana bread. Sounds delicious! What an artistic looking bread you made! Just beautiful and I like that you used dates as a sweetener. I'd like to try the same. Lovely pics and such a gorgeous looking bread. Oh my gosh! This looks so darn good. I am definitely trying this. Thank you for posting the recipe and pictures. Follow Smruti's board Herbivore Cucina on Pinterest. All work on this blog, 'Herbivore Cucina' is the original work of Smruti Shah. No part of the text or images may be used on any sort of digital or print media without the permission of the author. Recipes or ideas from the blog may be used by others, provided sufficient credit is given to the author, i.e a link to the original work on Herbivore Cucina is included in the place where the recipe/idea is used.